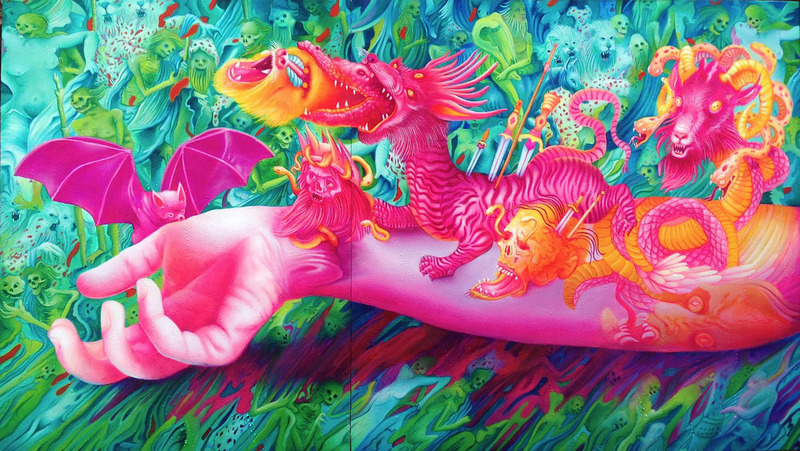 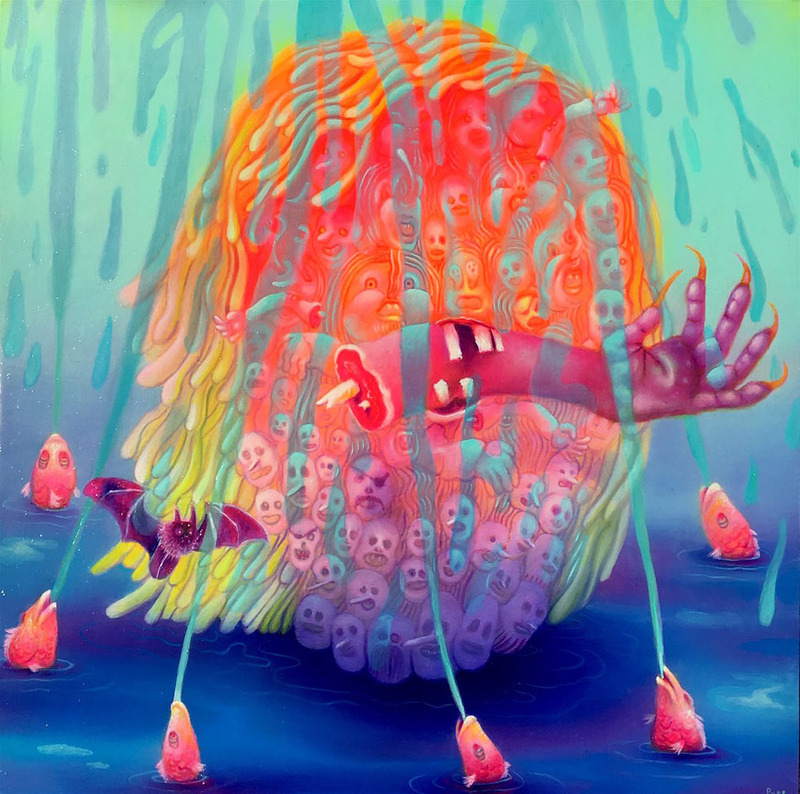 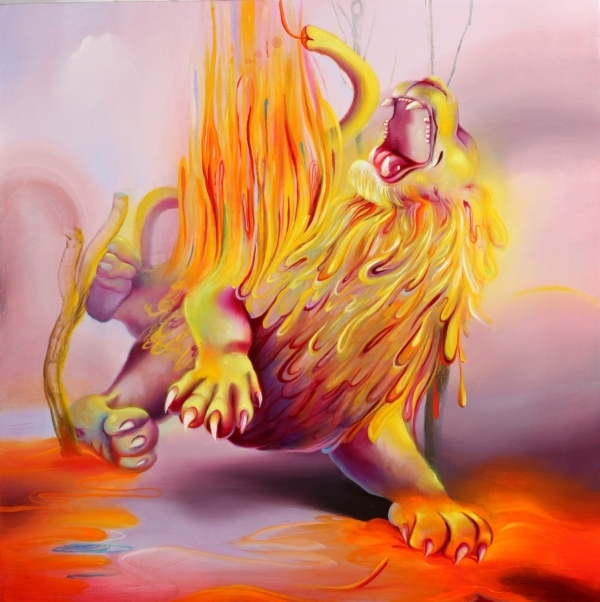 Surreal Paintings : Michael Page is a pop surrealist artist from San Francisco. 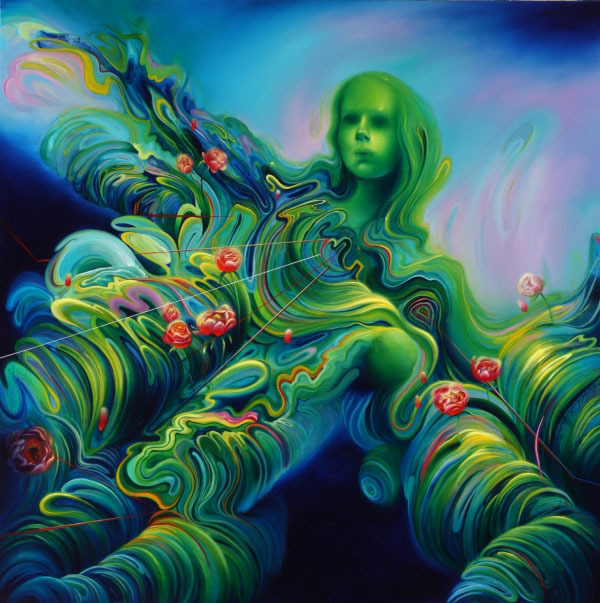 His Oil paintings are full of eye popping colors with mesmerising landscapes and dreamscapes. 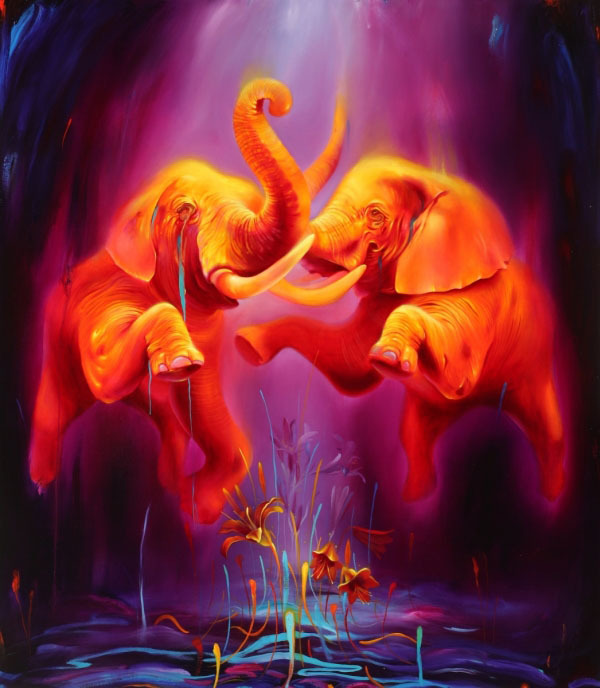 He enjoys creating surreal oil paintings of animals and abstract things. 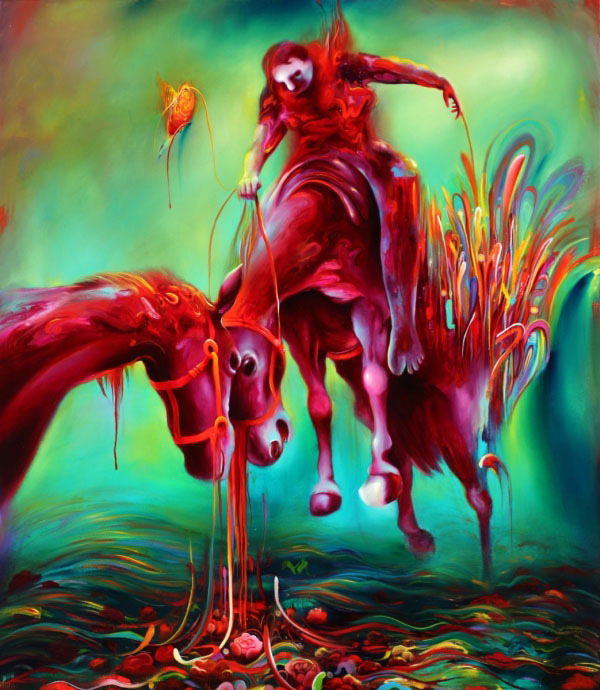 Recently he created fourteen oil paintings under the theme "Nostalgia Kills". 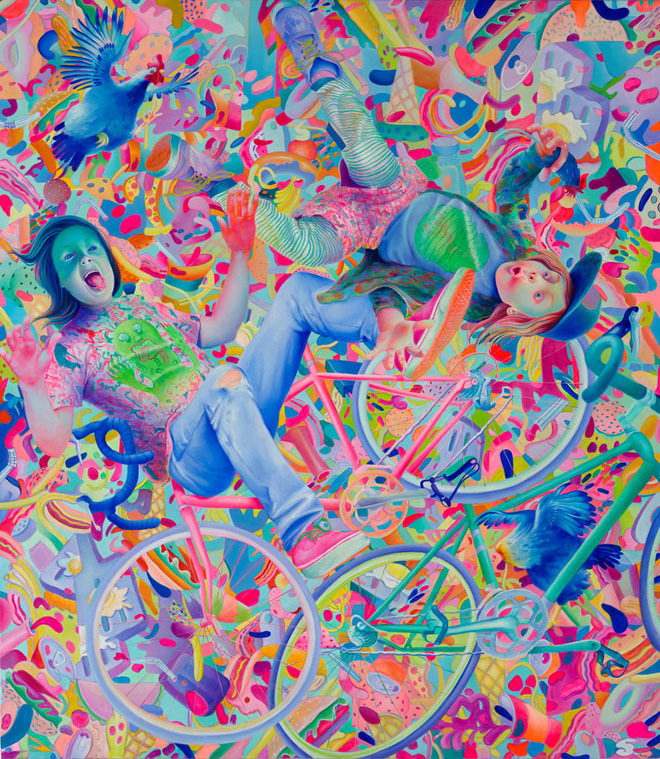 This series of oil paintings shows the viewer a peek into his childhood, with children happily riding cycles and their emotions. 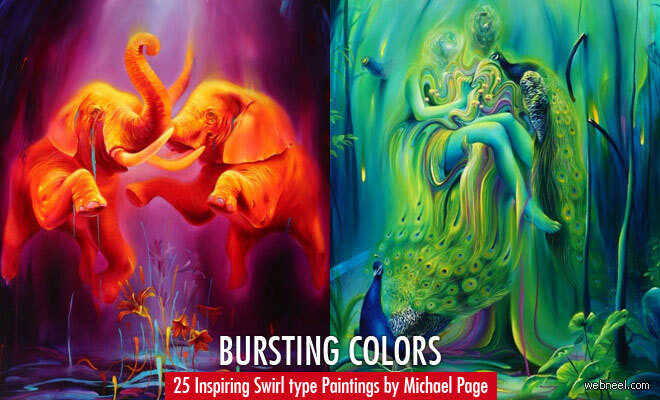 Page is widely known for his vibrant colors and bold brush strokes. 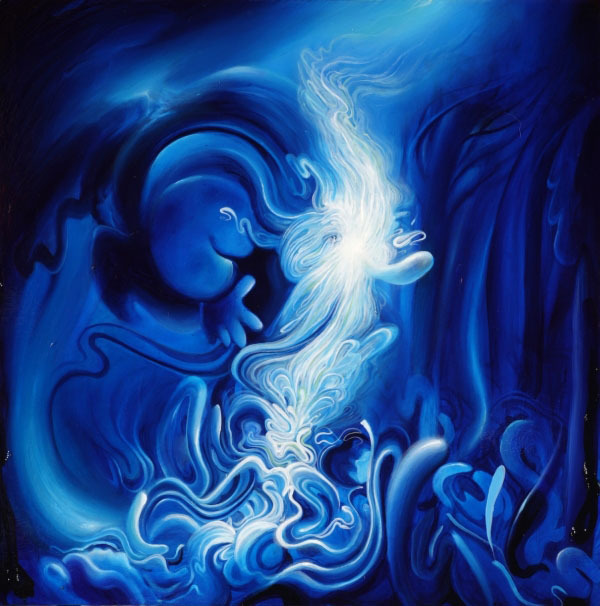 Page’s paintings seem to jump off the canvas as they question new life, science, and the infinite variations of consciousness. 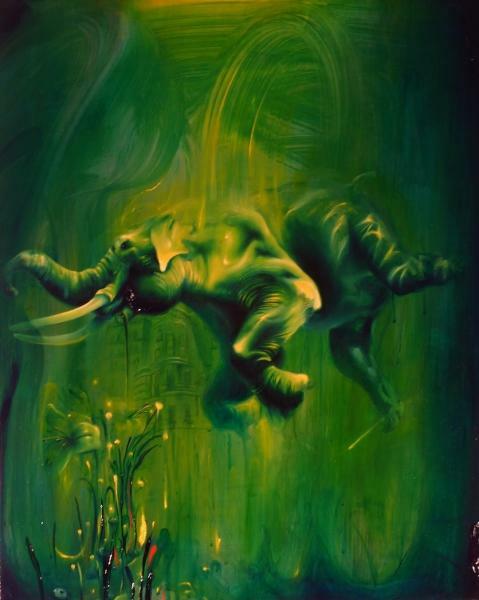 He has shown his work nationally and internationally throughout both Europe and the United States including the cities of Reykjavik, Berlin, Bristol, Rome and Montreal. 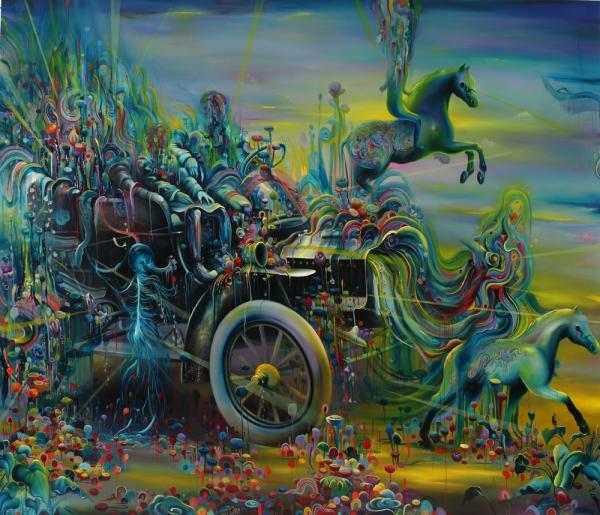 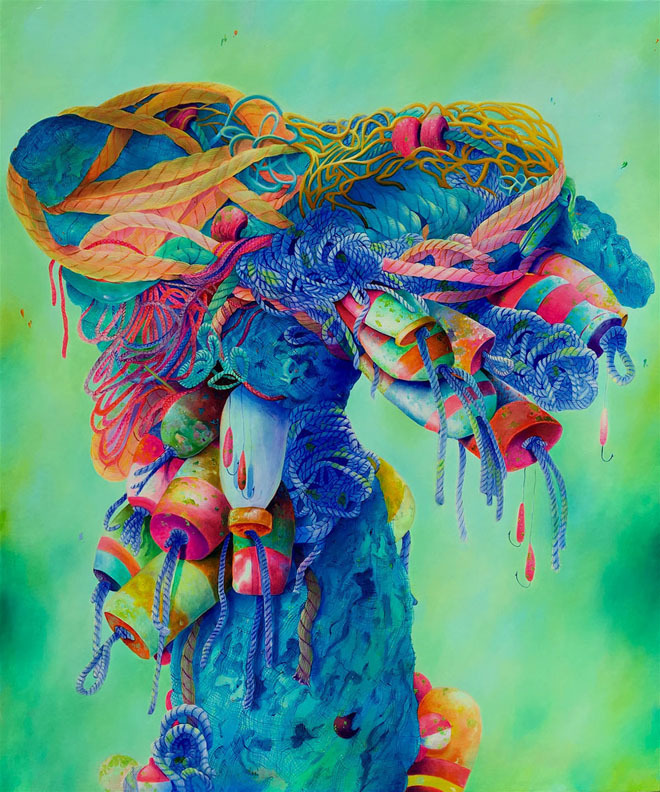 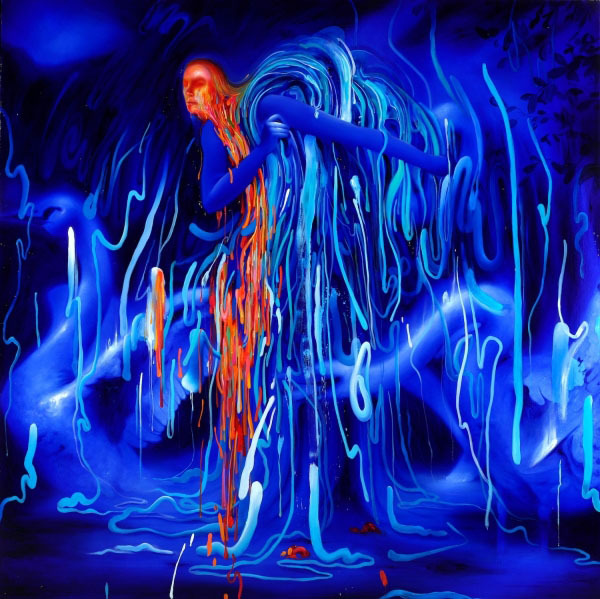 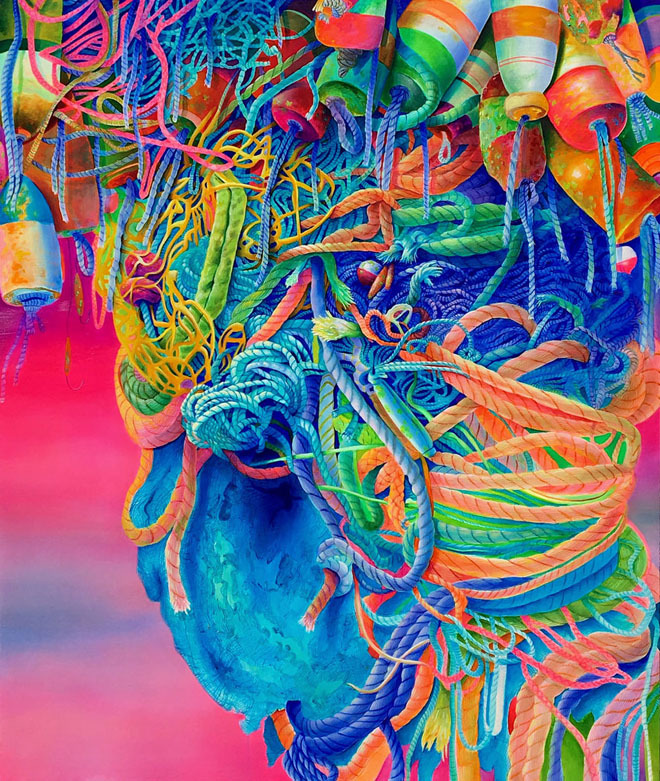 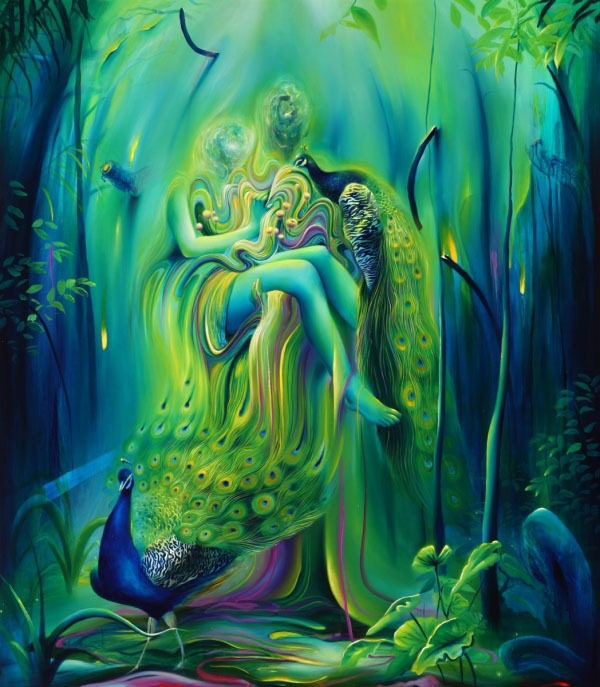 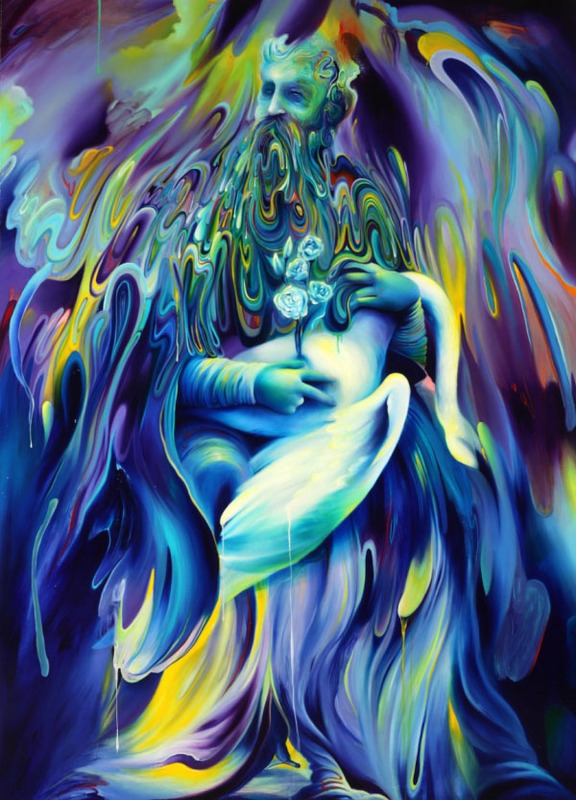 According to Michael Page biography, "I have a few different ways when approaching a new canvas. 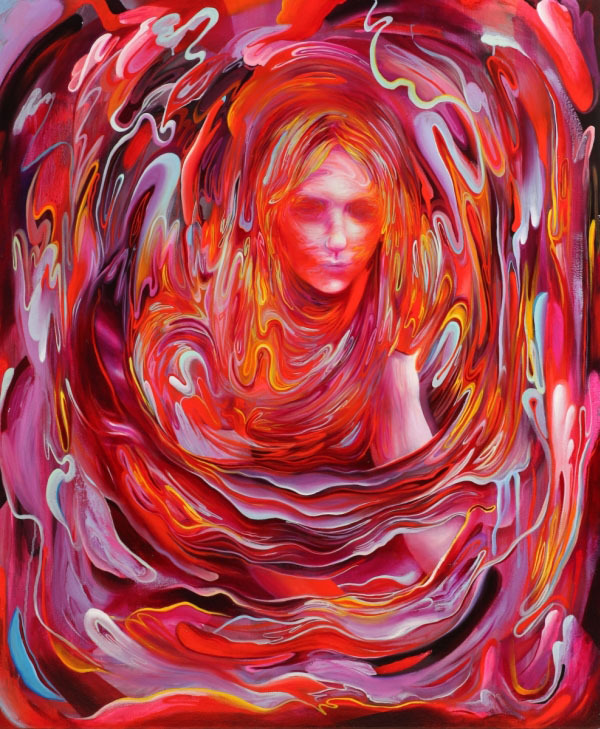 One way is, I start throwing colors and shapes down until I find a format that I like and want to work with. 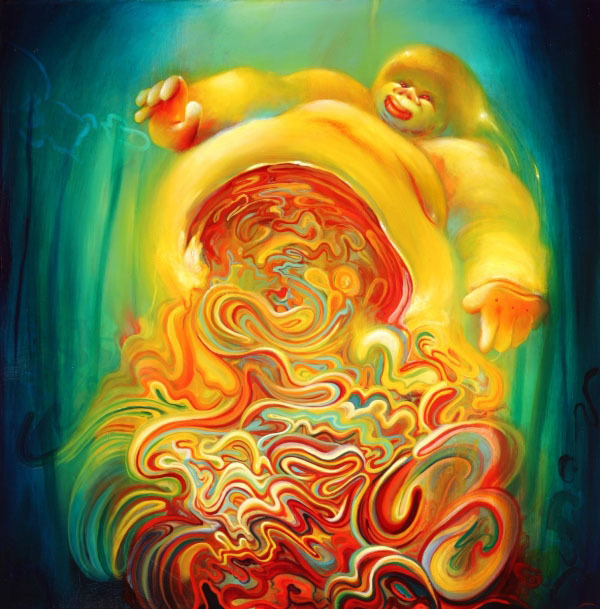 Another way is, I start with a general idea of what I want to paint and start sketching forms and shapes, until my idea is flowing. 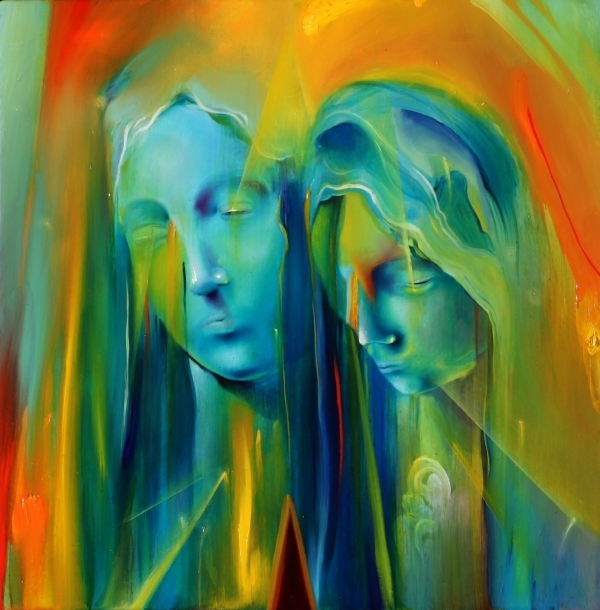 Another way is I combine both, forms I have sketched out and throwing colors all over the place".